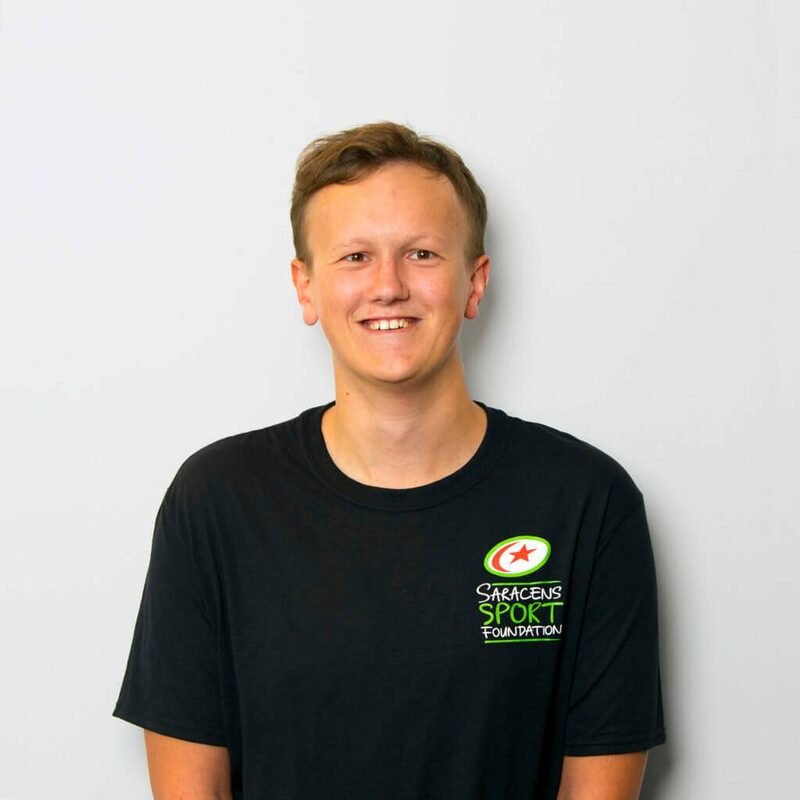 Whilst completing his MA in 'Sport, Policy and Community Development' at The University of Central Lancashire Ben also worked as Junior Sports Coordinator at The Golf Trust. 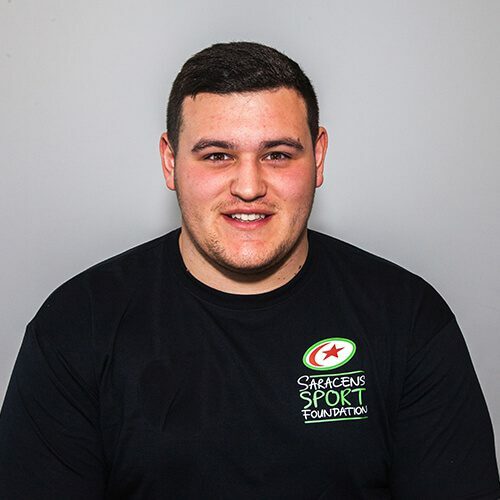 He joined the Foundation in October 2016 with a passion to provide opportunities for all individuals to experience the benefits that engaging in sporting activities can provide. 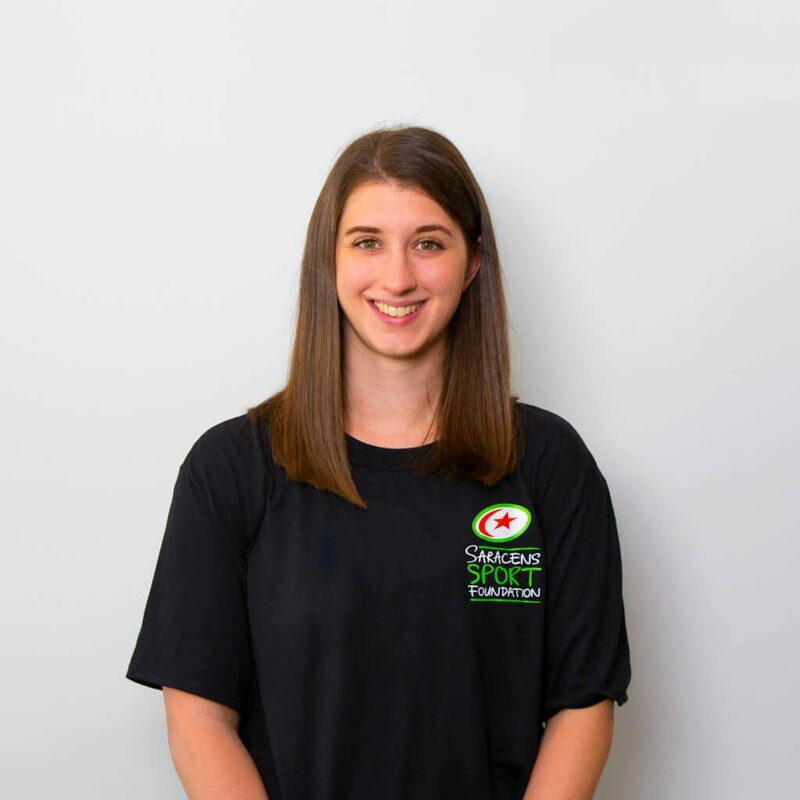 Scarlett joined the Foundation in November 2016 with a BSc Sports Coaching from Loughborough. She first played rugby age 6 & has been rugby mad ever since. 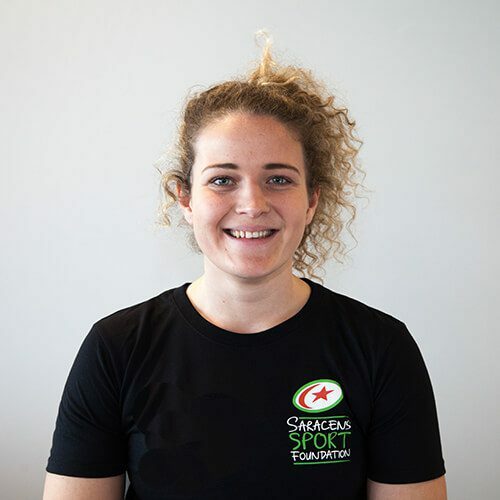 An AASE student who went to Loughborough to play more rugby, Scarlett made the England U20’s, and now plays for Saracens Women, she’s living the dream! 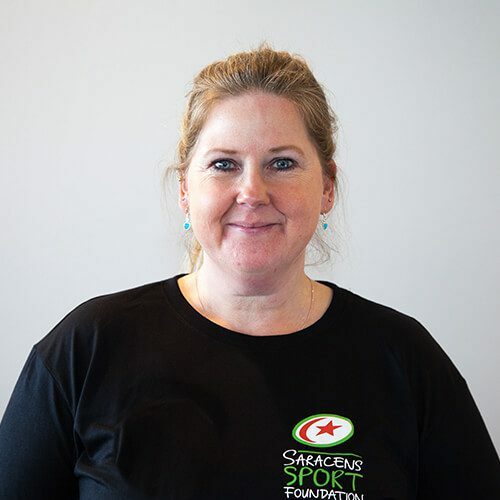 In her work she’s very passionate about raising the profile of rugby as an inclusive sport & working for the Foundation has made her passion her full-time job. Scarlett has never ever eaten meat – ever! 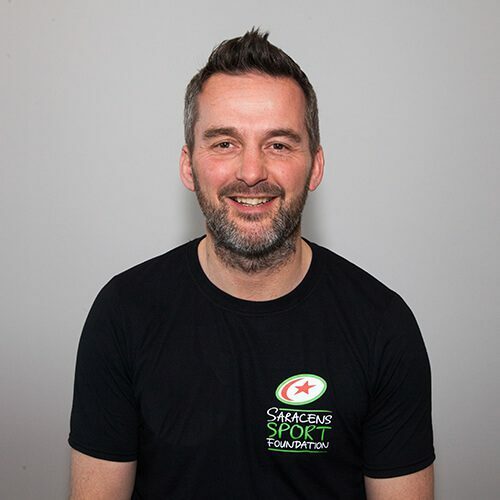 Gordon has been with Saracens since 2002, joining the Foundation after previous roles including Fundraising Manager at the NSPCC and Community Development Manager at London Wasps. For Gordon, sport has provided him with many amazing opportunities in his life and helped develop him as a person and so he is committed to providing that same opportunities for others. Someone once told Gordon he ties his shoe laces extremely quickly – you’ll have to ask him to show you for verification! Nick used to be a Freelance Rugby Coach before he joined the Foundation in 2014. He is a strong believer in the power of sport and rugby to change lives. Nick’s middle name starts with a Q – any guesses? 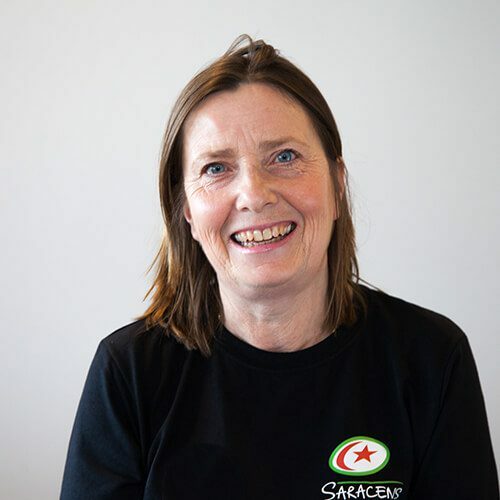 Before joining the Foundation in 2009 Clare was a self-employed dance coach. Now, through the Love to Dance programme, she gets to combine her love of Dance with inspiring older adults to get active through dance, perform and make friends. Not content with only dancing on solid ground Clare enjoys taking her skills onto the ice. Theo joined the Foundation in November 2016 following his role as a rugby coach for a company in West London. He is very passionate about being able to change lives through the power of sport. When Theo has some free time, he will often hake the oppor-tuna-ty to go fishing. 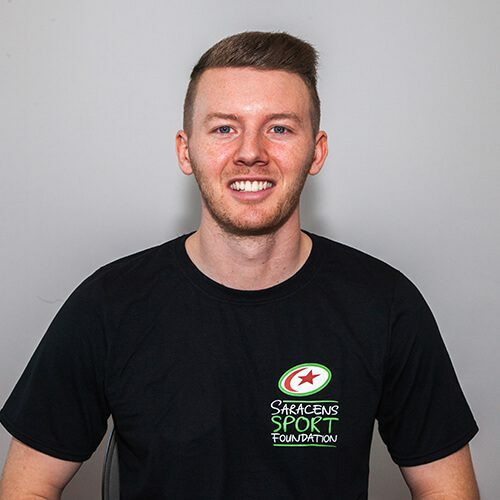 After completing his studies for a Sport Coaching BSc at Cardiff Metropolitan University Tomas joined us in August 2013. He wants to help more people play more sport. 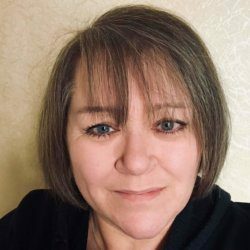 Following a variety of different roles over the years, Jane joined us in 2016. 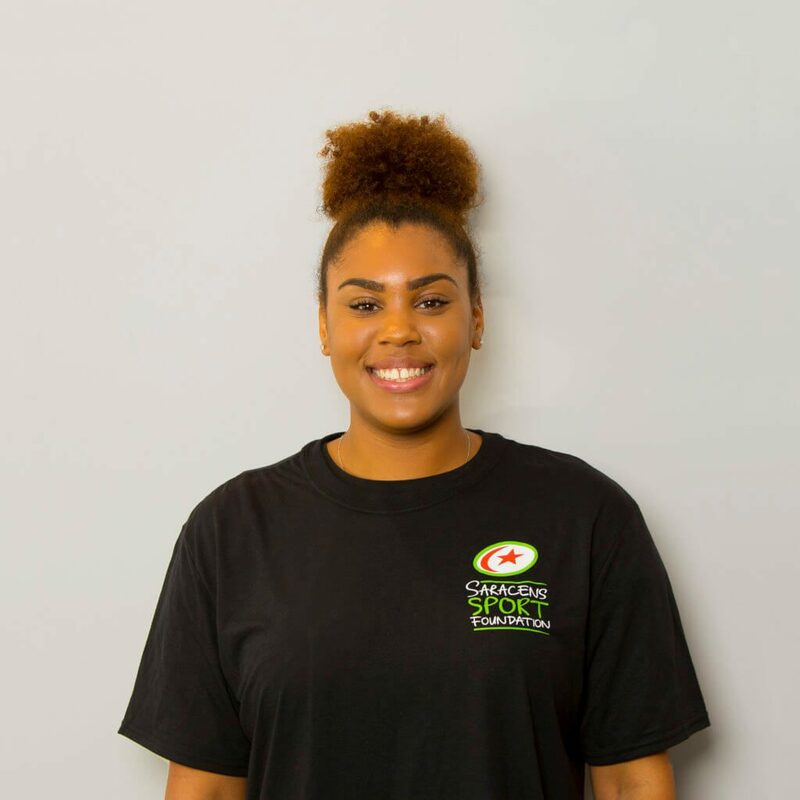 She believes it is a privilege to work at the Charity, where everyone works as one team to help the more vulnerable members of our Society to get more out of life, through the power of sport and dance. Jane’s favourite way to relax? Sitting by the sea in South Devon, in the sun (when it makes an appearance), with a glass or two of wine! 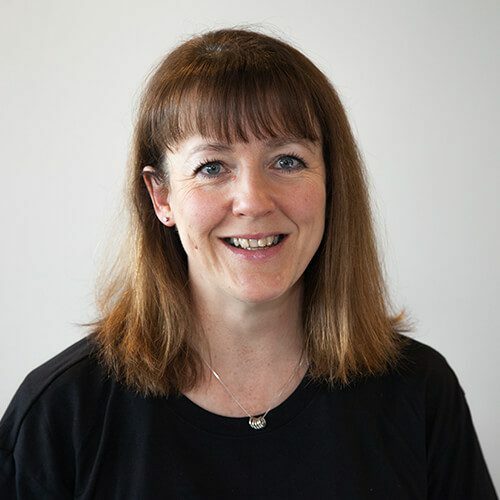 One of the first generation of Pioneers at Allianz Park on match days, Deirdre joined the foundation in November 2016. She enjoys being able to support and be part of an inspirational team who really do make a difference in our community. A self-professed expert, if you ask Deirdre about Jack Russells there's a good chance she'll have an informed answer for you. Rose joined the Foundation in September 2016, having previously worked in HR in the Oil industry and a School. 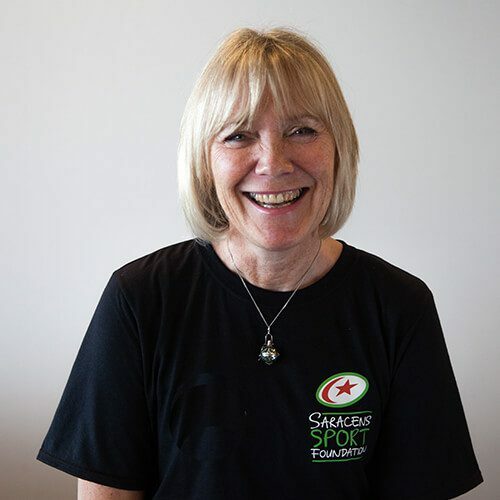 Rose feels privileged to work with an incredible team who provide opportunities for people of all ages and abilities in our community to discover the power of sport to create positive change in their lives. Not only does Rose have an identical twin who is always mistaken for her! She also happens to have identical twin boys. 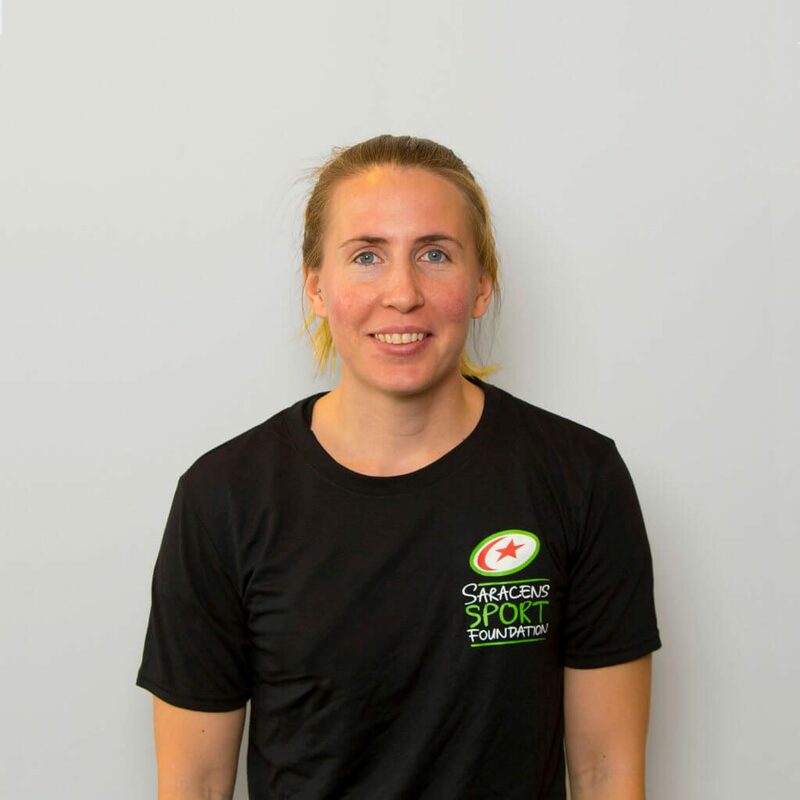 Emma has always worked in sports and she joined the Athletics team in May 2017. Why did she come to work with us? Her love of athletics! How many bikes is too many bikes? Emma has 6… one for every occasion! Emma graduated the University of Edinburgh in 2017 with an MA in History, after which she did event production for Old Mout Cider at Festival No 6 in Wales, which not only increased her appreciation for wellies and the indoors, but also set her on a path to working in events. 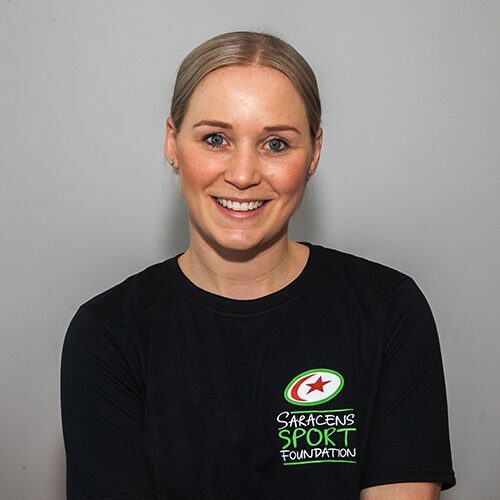 Having completed an internship with Cancer Research UK working in volunteer fundraising, Emma started working at Saracens Sport Foundation in April 2018. 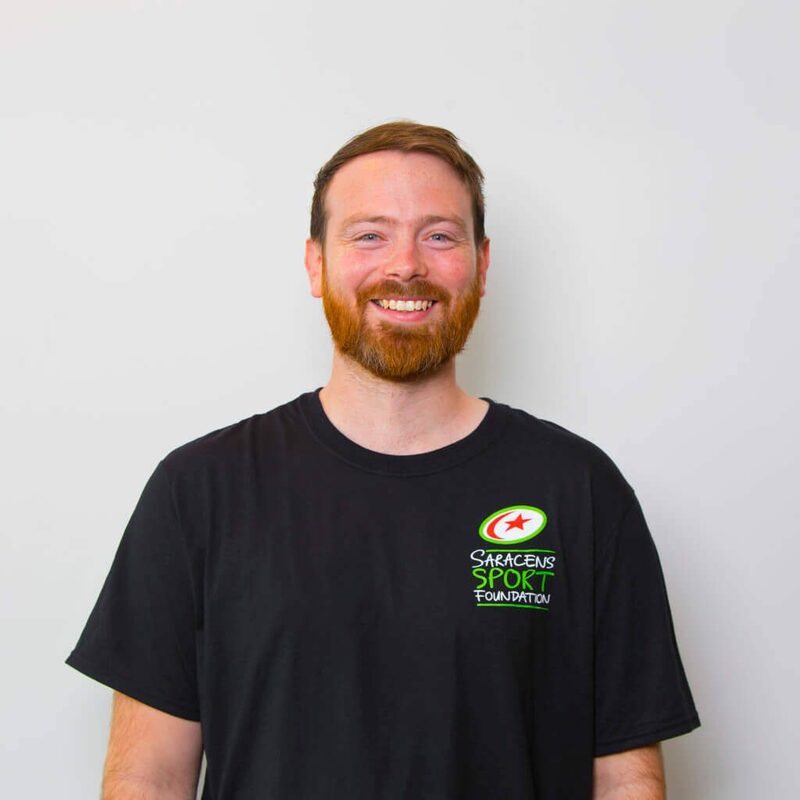 After spending 5 years teaching and coaching sport in North America, as well as completing his degree in Sport Development in between, Matt began a career as a Behaviour and Pastoral Manager at a high school in West Yorkshire. This led him onto teaching rugby at the school as a rugby academy coach and ultimately to his current role with Saracens Sport Foundation. Matt can whistle under water! Kieran has worked in the sport-for-good industry for over ten years. 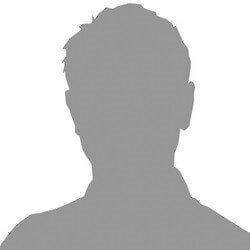 Most recently, as the Operations Manager at the Fulham Football Club Foundation. Throughout his working life Kieran has seen first-hand how sport can be a powerful tool to engage communities and people in positive activities: from providing employability skills to ex-offenders; to supporting older people to get active and healthy; to enabling disabled young people to learn and develop key life skills. Cliff Richard sponsored me to play Tennis... it was no Summer Holiday! 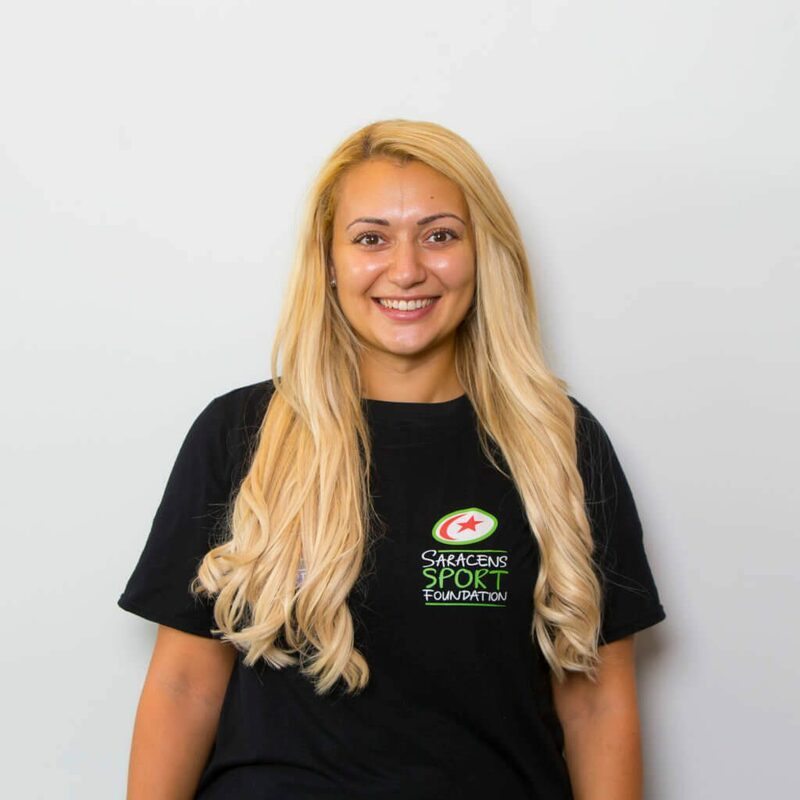 Jess came to Saracens Sport Foundation with a wealth of experience in dance and performing arts. Having had the opportunity to start up a new performing arts course in a college in Maidenhead she hosted several large scale productions. Jess also taught dance in theatre schools and clubs at primary and secondary schools in Hertfordshire. Jess attends aerial silk classes every week... not to be tried at home! Dog or Cat?I love dogs. Wish I had one! 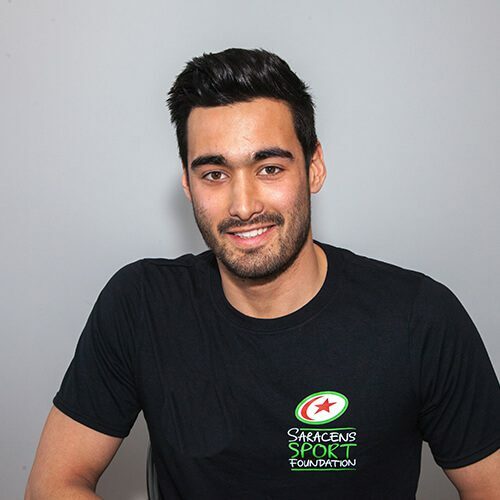 Charlie studied Sport Studies at the University of Hertfordshire before joining the sports and leisure industry. She has worked in both commercial leisure facilities and educational institutes. 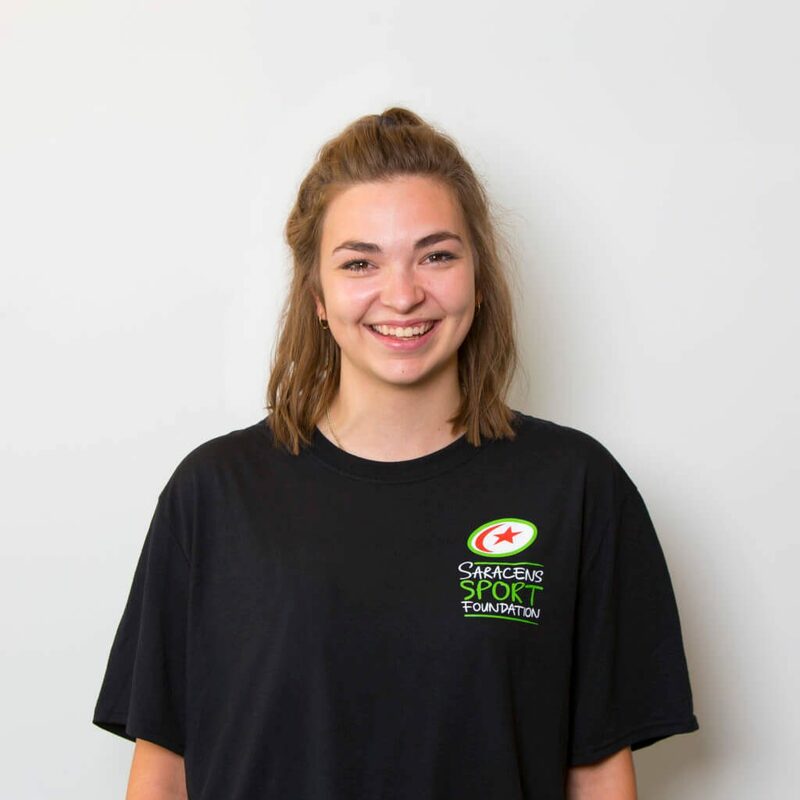 Supporting the Project Rugby programme, Charlie is excited to be part of a team at Saracens Sport Foundation who are as passionate about Rugby as she is. Charlie once ran a cross country race in two left shoes... we'll keep her off the dance floor! Jess has a twin brother – no they are not identical!! 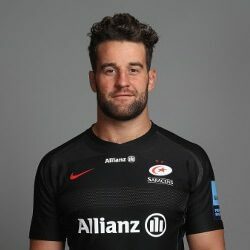 Having completed his degree at Edinburgh University, Hal took three months out to work with a charity throughout Southern Africa before joining Saracens Sport Foundation as our Hitz Project Officer in August 2018. Matt has been coaching rugby since the age of 17 at Streatham-Croydon RFC, rising to club coaching coordinator. He studied physiotherapy for five years at Brunel University, qualifying in 2018. 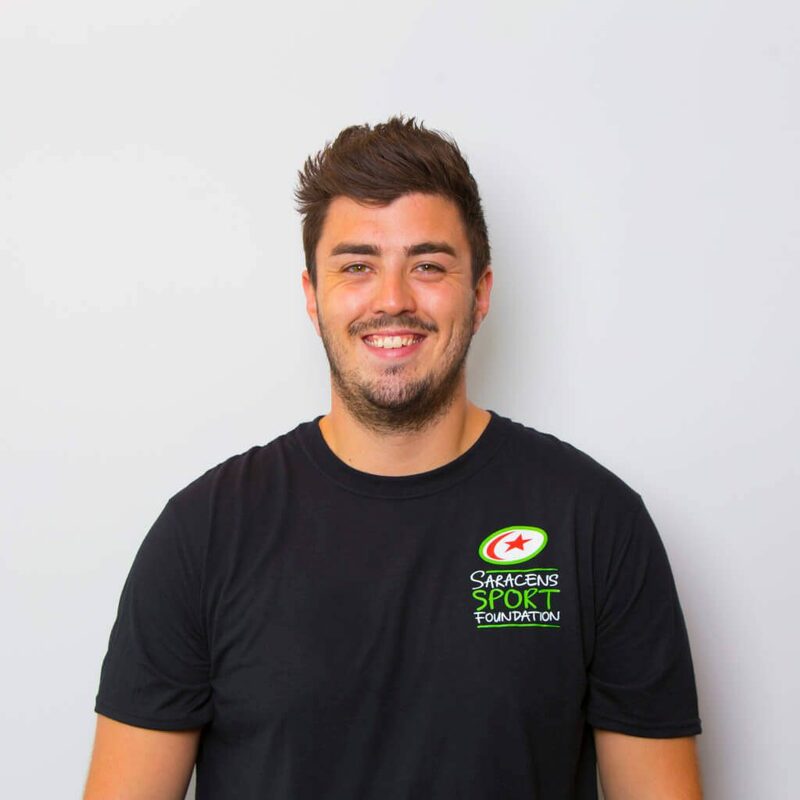 Since then Matt worked for numerous coaching companies and most recently volunteered on Harlequins Project Rugby before moving to Saracens Sports Foundation as one of our Project Rugby Officers.